Pentatonix is an acapella group that is known across the globe. They have won three Grammy awards and sold about 10 million albums the world over. Practically all their shows, no matter where they are performing, are sold out and they have a YouTube channel that currently has over 14.5 million subscribers while netting over 3 billion video views. Ten of Pentatonix album have gotten to the top 10 spots on Billboard’s 200 chart and have been certified by the RIAA for platinum, multi-platinum, and gold selling singles and albums. The group appeared in the feature film Pitch Perfect 2 in 2015 and have had two-holiday specials air on NBC as well as a tour documentary that was titled On My Way Home. Not bad for a group that was once dropped from the label Epic Records, which pushed them to form a YouTube channel. Find out more about the makeup of the stellar group below and how much they are currently worth. Pentatonix began as a group of five vocalists who originated in Arlington, Texas back in 2011. The initial makeup of the group which won the third season of NBC’s The Sing-Off was Scott Hoying, Mitch Grassi, Kristi Maldonado, Avi Kaplan and Kevin Olusola. From NBC’s The Sing-Off, they were able to win $200,000 and also got a recording contract with Sony Music. Avi Kaplan exited the group after they had gotten a little fame and another vocalist named Matt Sallee occasionally steps in to help out. Scott Hoying is said to have started performing at the young age of 8. He is a songwriter and pianist who graduated from Martin High School in Arlington, TX then enrolled in USC where he became a part of the SoCal VoCals, which is a popular and accomplished campus acapella group. 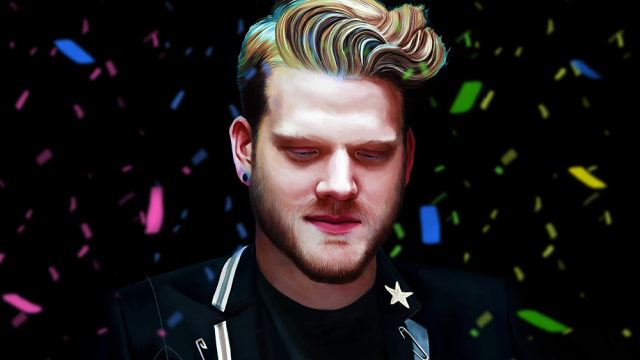 He had always been involved in various musical projects even before finding success in Pentatonix. He was at one time a finalist on CBS’ Star Search and seems to be a favorite for performing the National Anthem at various professional and collegiate sporting events. 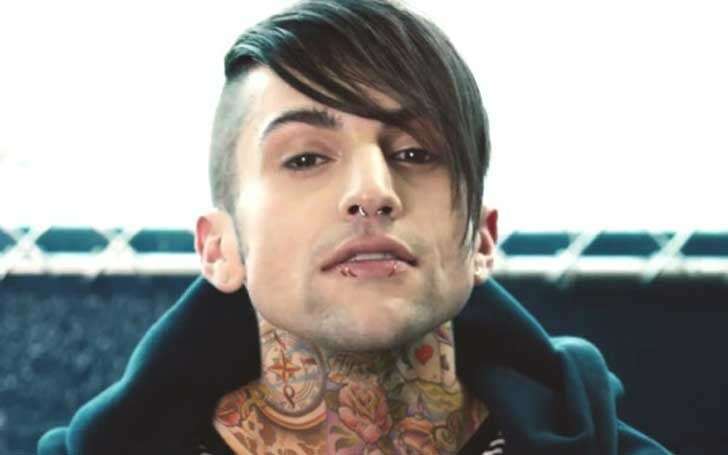 Mitch Grassi graduated from high school fairly recently making him the youngest member of the acapella group. He has been a part of numerous talent competitions and he even won the Teen Talent Follies after he did a beautiful rendition of Scott Alan’s Kiss the Air. Asides being a lead vocalist in Pentatonix, the young talent also continues to hone his skills in production and DJ-ing as his music tastes extend to the underground club and electronic music. Kristin Maldonado honed her own skills while she was a touring member at Theatre Arlington where she had learned how to sing eight-part harmonies for eight years. Immediately before joining Pentatonix, she was a National Hispanic Scholar and a sophomore Music theatre major at The University of Oklahoma. Kristin started classical training in high school and was a member of the Texas All-State Choir for three years. In July 2017, she released her first solo EP, “Love”. See Also: Harry Styles Biography, Age, Height, Relationships, Is He Gay? 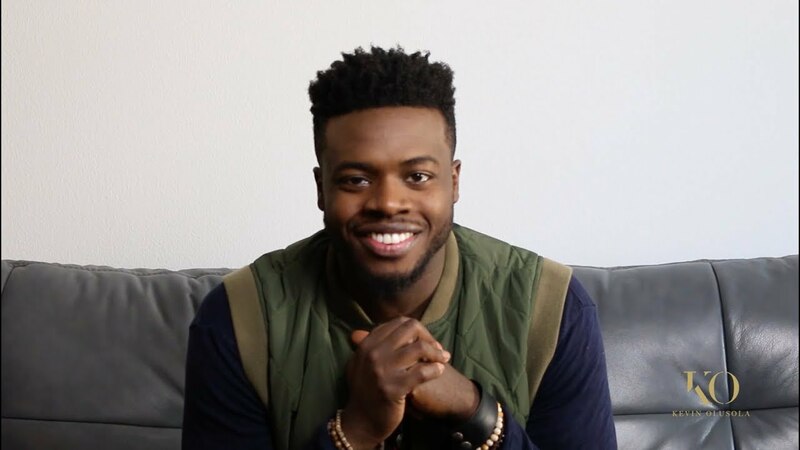 Kevin Olusola is the son of a Nigerian psychiatrist and Grenadian nurse. He began learning to play the piano, cello, and saxophone from a very young age and went on to perform twice at Carnegie Hall as a soloist. He went to high school at Phillips Academy Andover and enrolled in Yale University after he graduated. Kevin was pre-med at Yale and majored in East Asian studies. In college, he began to develop a skill known as “celloboxing” where he plays the cello while beatboxing at the same time. On the 10th of March 2015, he released a solo album called The Renegade EP which debuted at number one on Billboard Traditional Classical and Classical Crossover charts. The acapella group is currently said to have a net worth of $40 million. They have grown their wealth from winning $200,000 in the third season of NBC’s The Sing-Off. Their earnings come partly from their YouTube channel, which they started after they were dropped from Epic Records and which now has over 14.5 million subscribers. Their slew of chart-topping and best-selling albums has also added to their net worth over the years.